The words “boutique cycling studio” may conjure up the image of dimly lit studios with loud music, energetic instructors and SoulCycle. Thanks to the success of SoulCycle in America, the indoor cycling market is booming. So will the effect start lapping on our sandy shores? While SoulCycle itself is not a franchise, the success of this fitness movement is evident by the boutique indoor cycling studios that are popping up all over the U.S.
SoulCycle opened its first studio back in 2006 at W72 Street, New York. 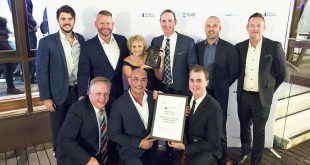 Arguably creating the boutique fitness studio revolution, it has grown to 84 studios (at time of publishing) and although their initial public offering (IPO) was applied for in 2015, it has yet to move forward with its stock exchange listing. 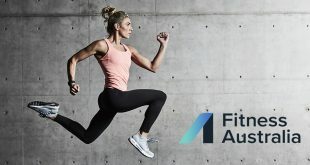 Flywheel Sports (another non-franchise), its closest rival in numbers with 43 (at time of publishing) launched in 2010 by one of SoulCycle’s founders, Ruth Zukerman, now the creative director. 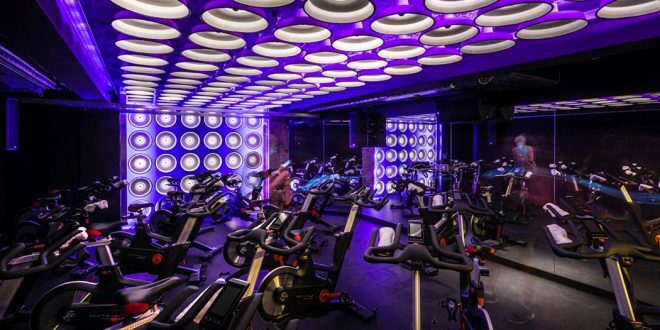 The antithesis of SoulCycle, Flywheel makes no claims of a spiritual experience, nor does it have disco balls or ‘dancing’ on bikes. Instead, it features a stadium like layout and a display that ranks a riders effort as a lure for competitive athletes. …indoor cycling has become the fastest growing workout concepts in fitness with boutique fitness studios experiencing 400% year-on-year growth since 2010, making up 42% of the U.S. health club market. And so the popularity grows. This time it’s with franchise operators who have created their own turnkey solution for wannabe boutique studio owners to tap into the success of the cycle class craze, and this could be why; according to a recent U.S. report, indoor cycling has become the fastest growing workout concepts in fitness with boutique fitness studios experiencing 400% year-on-year growth since 2010, making up 42% of the U.S. health club market. 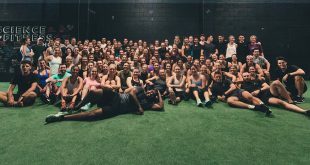 In this article, we feature some of the U.S. franchise operators making waves with their own unique cycle experience, starting with the world’s first indoor cycling franchise and biggest rival to both SoulCycle and Flywheel Sports, Cyclebar. Franchise fee (USD): No range. Depends on location (city or rural), size of location and structural cost. CycleBar was founded in 2004 in Boston by brother and sister team Bill Pryor and Alex Kemmer. 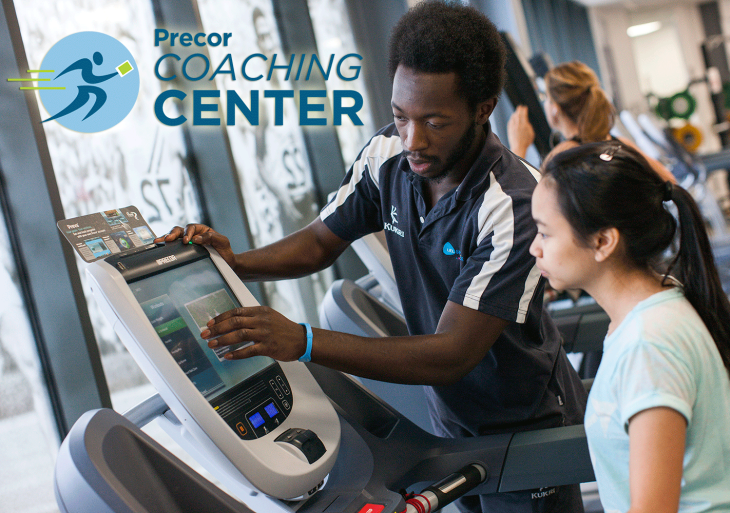 The lighting, sound systems, video graphics and heart-pumping music makes each workout fun and exciting. Each theatre holds up to 55 bikes, with a range of music style options to match the personality of each class and its instructor. CycleBar is not your average cycling class. It is a multi-sensory journey where riders can completely immerse themselves in the moment. RushCycle began in La Jolla CA with a simple mission of making clients happy. Their approach to fitness is that it should be fun, inspiring and exciting, while still getting results. In a dimly lit room, riders will all pedal together as a team, in sync with the beat of the music for a full-body, sweaty workout. With their metrics displayed on their bikes in real time, every member knows exactly where they are standing in the class at any given time, using it to push themselves even more. Full Psycle’s goal is to create the ultimate cycling experience, and with 4 thriving sites already established, they certainly have met their mark. included in the session and not just as an added afterthought. StarCycle offers more than just a cycling class. Clients follow choreography on a bike that makes fitness fun and exciting, while still being effective. group to the beat of the music. Franchisees of StarCycle are also in for a fun, inspirational and rewarding career, with a focus on changing people’s lives for the better and transforming their minds and bodies. Enter the technology company that aims to disrupt the fitness equipment category and change how we visualise indoor cycling. That disruptor comes in the shape of New York based Peloton. Peloton has a single boutique cycle studio in the affluent Manhattan suburb of Chelsea that runs up to 14 classes per day. This studio however, is unlike any other. 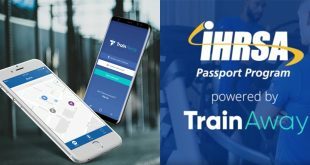 Every scheduled class is filmed live and streamlined (Ride Live) to thousands of fellow riders worldwide in their own home, bringing a convenient and immersive indoor cycling experience with top New York instructor led classes and real-time metrics displayed on the intuitive, interactive touchscreen. Still can’t make that class? No worries, you have 24-hour access (Ride Anytime) to over 5,000 (and growing) ‘on-demand’ classes to suit your personal timetable. A private indoor cycling studio in your home. Yes it is. A cutting edge fitness experience that makes working out at home a viable, exciting option. Yes it does. Such has been the popularity, there are now 29 Peloton retail showrooms across the U.S. allowing you to get hands-on and demo the sturdy carbon steel frame Peloton bike and it’s awesome 21.5” full HD multitouch console with built in camera and microphone. You’ll also find every cycling accessory you could ever want plus there is a whole wardrobe of men’s and women’s apparel to choose from. The cost for the privilege of owning the bike is US$1995 (AU$2621), which excludes delivery and is subject to a 12-month (minimum) subscription to pick up the content at US$39 (AU$51) per month. I’m sure this question has been asked before, but it makes me think nonetheless. 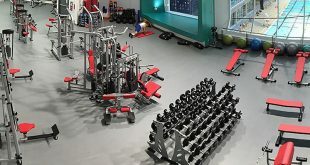 For less than the cost of many commercial suppliers indoor bikes, why wouldn’t a gym or health club kit their studio out with the Peloton bikes, plug themselves into multi-use license agreement, and allow their members to access the live or on-demand class content whenever they wanted to? Is there anything more immersive that participating in a live class (at home or in a gym) from a studio on the other side of the planet being egged on by the instructor, knowing the names of your fellow riders and having real-time access to your (and everyone else’s) effort? Hundreds of thousands of riders in 26 countries around the world are now connecting with Peloton. Although not yet available in Australia, Peloton have told us that Australia is on their radar. Kickstarter campaign days, it was a rollercoaster for the startup and disruptor and it’s a fantastic example of sheer determination and teamwork to get the outcome they so much desired. So are we likely to follow suit here in Australia and take boutique indoor cycling studios for a spin? Founder of Scenic Cycle, Tom Sproats, recognised the gap in the market as an opportunity to capitalise. He used his professional experience in fitness, media, and technology to create Scenic Cycle and cultivate it into the brand that is worth taking note of. While this fitness movement may not grow as big as in America, Tom believes that there is a market for boutique indoor cycling studios. 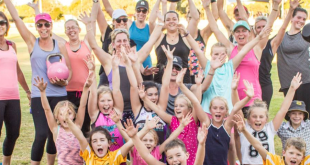 The key to standing out from the crowd is to “have your own point of difference.” With two sites currently operating and interest for franchising expansion in 2018, Tom sees a positive future and a growing community for the physically and mentally stimulating riding experience Scenic Cycle offers. We wish Tom the very best for Scenic Cycle and the other franchisors. 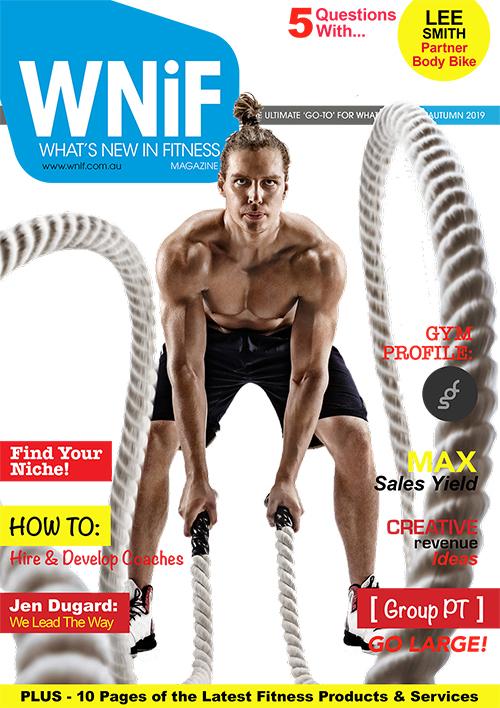 Article written by Emily Trinh for the What’s New in Fitness Magazine Summer Edition.